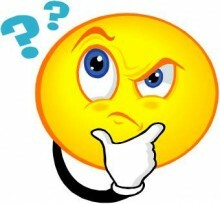 If you have a brickwall in your genealogy research, you might try studying history of an area. Many Texas and western states will find their ancestors traveled through and often settled for a time in Alabama and/or surrounding states. For instance, many different countries owned parts of Alabama at various times. 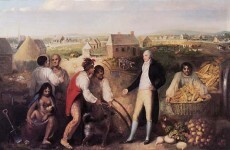 Opened for settlement by Congress in 1798, the fertile land near the Mississippi River was a place of frenzied speculation and immigration by the French at an even earlier date, during the time called the Mississippi Bubble in Europe. France originally owned much of the Mississippi Valley land and sent explorers to search for gold and silver in their vast holdings. The Mississippi Bubble was actually a scheme engineered by John Law, an adventurer from Scotland around 1719. He was an economic theorist and also a friend of the Duke of d’Orleans. 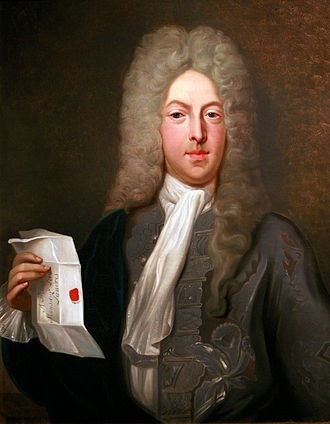 John Law established the Banque Gênêrale, a bank with the authority to issue notes. Then a year later he established the Compagnie d’Occident and obtained the exclusive privilege to develop the French territories in the Mississippi River valley of North America. His company, named Compagnie des indes, monopolized the French tobacco and slave trades. He also took over the collection of French taxes and minting money. Of course, public demand for shares in this potentially lucrative company increased sharply. A share of stock went from 500 to 18,000 lives in a short time which was way out of proportion to future earnings. Law issued 625,000 shares, hoping to merge the Banque Gênêrale with his Compagnie des indes and retire France’s vast public debt in 1719. A frenzy of wild speculation traveled across Europe and the French government printed increasing amounts of paper money to satisfy its creditors because it could be used to buy more shares. Galloping inflation resulted and both paper money and the billets dêtot began to lose value. Though settlement never materialized. In 1720, the value of shares plummeted and caused a stock market crash in France and other countries. John Law was blamed and forced to flee France in December 1720. 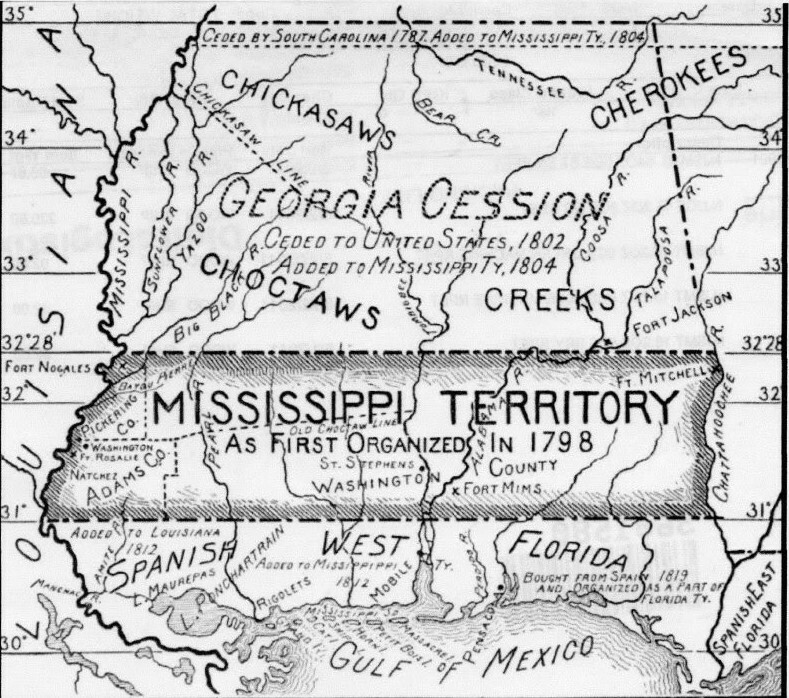 This Mississippi Bubble did create an interest in settlement of the Mississippi Territory while it lasted. 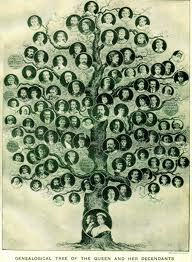 Many families can still trace their ancestry back to the French explorers who settled there during this time. After numerous conflicts in North America, England finally gained complete victory over France in North America in the French and Indian War. In the 1763 Treaty of Paris, France gave up all its holdings on the continent to England. In an effort to prevent the English from fully capitalizing on their loss, France signed a secret treaty with Spain to give their ally French possessions west of the Mississippi River, including New Orleans. France was all too happy to cede Louisiana to Spain considering the financial drain and headaches that Louisiana had given them over the years. The French era in Mississippi’s history ended. Around the time of the American Revolution, adventurous settlers in the American colonies, anxious to improve their fortunes, started moving to new frontiers. After the Revolution, westward expansion intensified. Some Royalists sought out new territory far away from the fighting and others simply wanted better land than the burned out tobacco fields they’d left behind. The Mississippi Territory which included the land that would soon become Alabama, was a product of this Great Migration. In 1800 there were only two states west of the Appalachians — Kentucky and Tennessee. In 1820 there were eight, Kentucky, Tennessee, Ohio, Louisiana, Illinois, Indiana, Mississippi, and Alabama. The population of these eight western states had grown from 386,000 persons in 1800 to 2,216,000 by 1820. 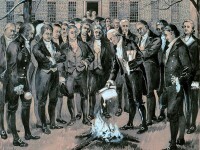 After the war, Revolutionary War soldiers also received land grants in the new Alabama Territory. Some of these soldiers were too old to settle in the state, but their children benefited from their parent’s service by traveling to the land grants and established farms and plantations. Many of the old soldiers eventually followed their children and are buried in scattered graves across Alabama. Families tended to be quite large. Early settlers often had a large number of children born in the new state of Alabama, sometimes the number of children from one man was 20 or 30 by several wives. 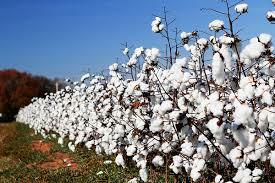 The large families settled on land and frequently raised “white gold”:— cotton. The population of Alabama increased again with the Indian Removal Act in 1830 that opened vast areas of the interior of Alabama for settlement. However, in 1837, cotton prices declined sharply and a collapsing land bubble created by restrictive lending policies in Great Britain caused an economic panic. A severe recession gripped the United States, especially in the south, which forced many people in Alabama to move further west to improve their fortunes. 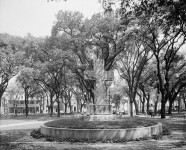 Parents and grandparents often remained behind in Alabama and the Mississippi Territory while their children settled in Arkansas, Oklahoma, and the new republic of Texas. 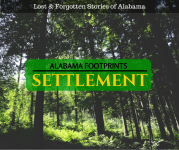 Some followed their children to the new land but many are buried across the state of Alabama. The migration continued for the years 1837 to 1844 as banks collapsed, businesses failed and prices declined. 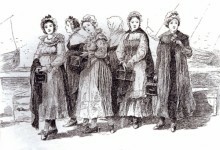 Sometimes, whole communities moved to a new locality often led by a minister or leading citizen. Many large farms and plantations were thrown out of cultivation in Alabama and never recovered. Around the time of the time of the Civil War, another major shift in population occurred. Prior to the Civil War, settlers moved west to get away from the fighting. After the war, many returned home to destroyed farms, plantations and a dismal life during reconstruction in Alabama so they left for the west and a better future. Some traveled as far away as California and Alaska, in a search of gold. 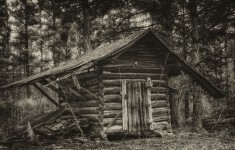 With the number of adventurous people traveling to and through Alabama over a span from 1719 to 1900, there is a good possibility that your ancestors may have spent time in little time in the state of Alabama and it would behoove genealogy researchers to check out the 1850 – 1900 census for the state of Alabama. Children’s names were included in the 1850 census and an elusive ancestor could be found in one of the large families settled during this time in Alabama. 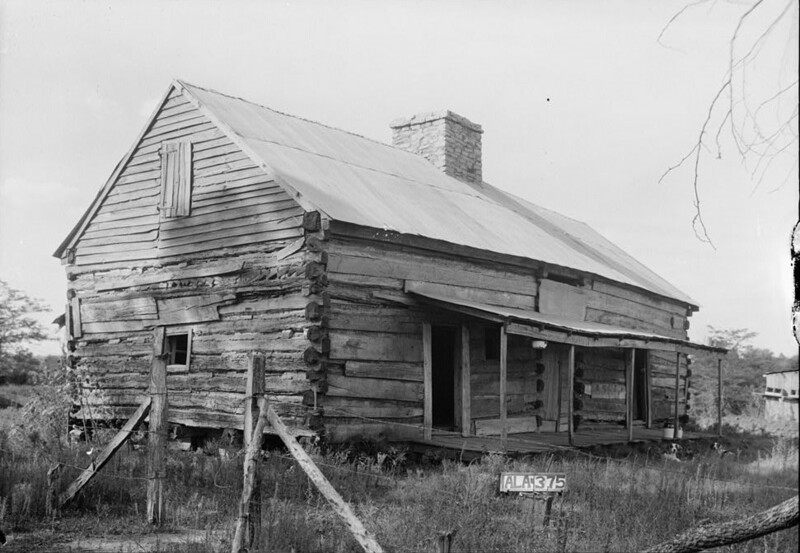 The Federal Road was the state of Alabama’s first interstate – Do you know where it was?